At the Bellroy Online Store you can purchase the perfect high end products customized to serve your daily needs to perfection through any and all conditions. 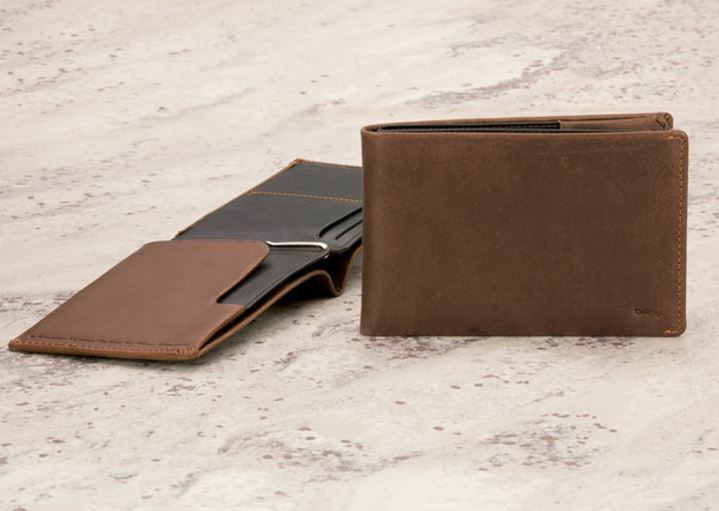 From wallets to phone cases to passport holders, Bellroy produces the ideal products for all your daily essentials, also adding a much needed element of style to the same. With Big Apple Buddy’s personal shopping service, you can now buy directly from the USA Bellroy online store anytime, anywhere. The Bellroy Elements Travel is the king of all wallets. It is capable of holding all possible items you would want to take along, and more. With specific slots for items like your passport, iPhone and numerous currencies the wallet maximizes convenience. It also comes with a micro travel pen to facilitate quick filling of forms and easy signatures. The wallet is also made of water resistant all-weather leather to survive and last through any conditions, keeping your essentials secure. This wallet is ideal for the frequent traveler, lifting his mind off his essentials and keeping him peaceful. 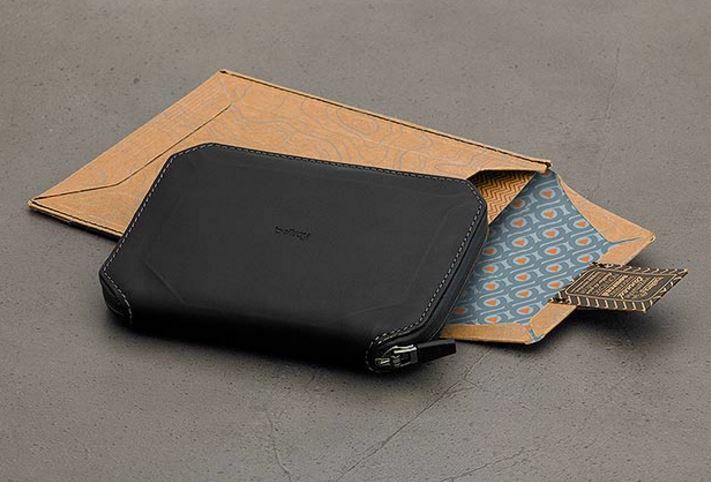 Another option for handling all your travel essentials is the Bellroy Travel Wallet. Accomplishing essentially the same function of storing all your essentials in one place in order to reduce the constant headache of making sure all your important belongings are with you at all times during travel, this wallet has 4 quick access card slots and pockets for tickets and receipts. Along with sections for passports and bills, the travel wallet also comes with a micro travel pen and a refill in order to maximize convenience during all times while traveling. The Bellroy Elements Phone Pocket is special phone pocket made out of all-weather leather in order to securely keep your phone protected no matter where you decide to travel. Made out of a water resistant zip, this pocket is designed to fit a phone and contains specific sections for SIM card, keys and coins along with a capacity to fit 2-8 cards. This wallet condenses all your daily essentials into a compact space, and is extremely comfortable and portable, making it an ideal product for anyone who has trouble with keeping essentials in one place. 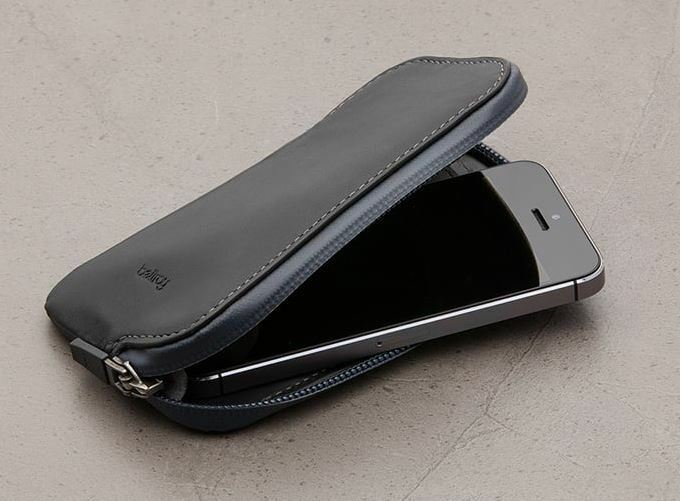 Unfortunately, the USA Bellroy online store does not currently offer international shipping. However, Big Apple Buddy, your personal shopper, can help you buy products directly from the official USA Bellroy online store and ship them to your doorstep, no matter where you are in the world. We offer international shipping to over 190 countries including Australia, Austria, Bahrain, Belgium, Bosnia & Herzegovnia, Brazil, Brunei, Canada, China, Croatia, Cyprus, Denmark, Estonia, Finland, France, Germany, Hong Kong, Hungary, India, Indonesia, Ireland, Israel, Italy, Japan, Kenya, Kuwait, Lithuania, Macau, Malaysia, Maldives, Mexico, Namibia, Netherlands, New Zealand, Norway, Oman, Pakistan, Portugal, Saudi Arabia, Scotland, Serbia, Singapore, Slovenia, South Africa, South Korea, Spain, Sri Lanka, Sweden, Switzerland, Taiwan, Tanzania, Thailand, UAE, UK and Ukraine. If you would like to buy from the USA Bellroy online store, simply let us know which items you would like to order (by filling out the form on the right) and we’ll get back to you with a free international shipping quote within 24 hours!